North Korea will send top Communist party official Choe Ryong-hae as special envoy to Russia, state media have said, without stating the purpose of the trip. Korean Central News Agency (KCNA) also did not say when Choe Ryong-hae would go. In Soviet times, Russia was a strong ally to North Korea, supplying aid and missile technology. Relations with China, North Korea’s strongest supporter in recent years, have frayed recently. Beijing is distancing itself from Pyongyang after North Korea raised tensions last year with a third nuclear test and issued threats of nuclear strikes against South Korea and the US. North Korea has also pulled out of the six-party talks aimed at its nuclear disarmament which involve China, the two Koreas, Russia, Japan and the US. The visit comes ahead of an expected UN General Assembly vote next week on a resolution – put forth by the EU and Japan – that condemns the North’s human rights record. 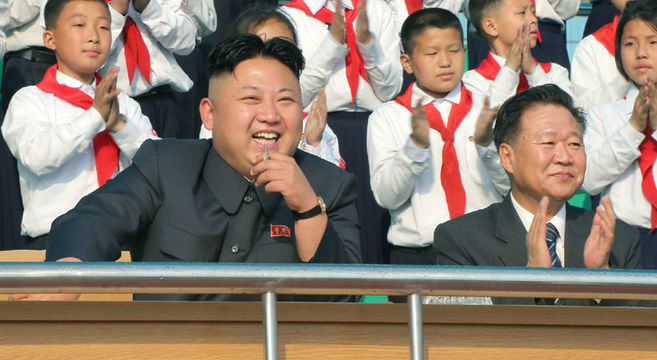 Choe Ryong-hae is thought to be one of Kim Jong-un’s closest associates. He went to Beijing last year as Kim Jong-un’s special envoy to meet Chinese President Xi Jinping. Choe Ryong-hae was also part of a high-profile delegations that went to South Korea in October to resume senior-level talks.